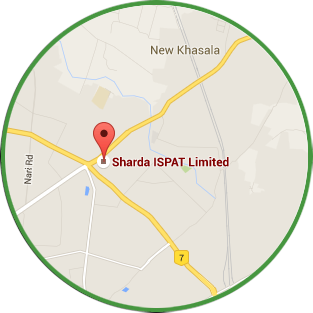 Compliance Certificate under Regulation 40 (9) | Sharda ispat Ltd. Compliance Certificate under Regulation 40 (9) | Sharda ispat Ltd. Compliance Certificate under Regulation 40 (9) for the half year ended 30th September, 2018. Compliance Certificate under Regulation 40 (9) for the half year ended 31st March, 2018. Compliance Certificate under Regulation 40 (9) for the half year ended 30th September, 2017.